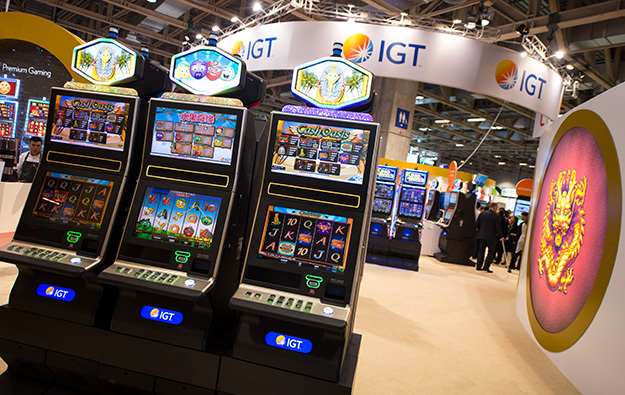 Global gaming and lottery supplier International Game Technology Plc (IGT) has promoted Fabio Celadon to senior vice president, gaming portfolio. Mr Celadon most recently served as managing director of IGT Greater China and senior vice president of IGT International. In this role, he was responsible for managing IGT’s business and operations in Greater China regarding the lotteries, video lotteries, sports betting and interactive, and mobile gaming segments. He was also responsible for the strategic development of IGT’s business in Greater China, India and Japan. In his new position, Mr Celadon will report to IGT’s chief executive Marco Sala, the firm said in a Monday release. He will be relocating to Las Vegas, Nevada, in the United States. Mr Celadon has worked for several predecessor companies of IGT Plc, including Italy-based lottery equipment specialist GTech SpA, and Lottomatica Group SpA. In April 2015, the U.S.-based legacy entity of IGT completed a US$6.4-billion merger with GTech. Earlier this month, IGT announced it was to sell its Double Down Interactive LLC unit to DoubleU Games Co, Ltd, an operator of so-called social casino games delivered online, that is based in Seoul, South Korea. Double Down Interactive is a developer of such games, and is well-known in the industry for its DoubleDown Casino. The latter is described by several industry analysts as one of the largest social casino platforms in North America.